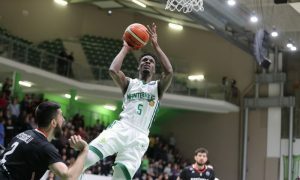 Nanterre shocked ASVEL on the road and looks to seize the second place of the standings. 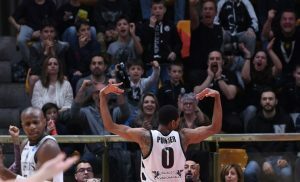 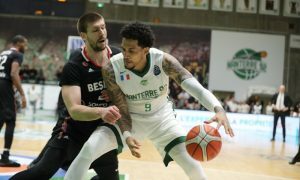 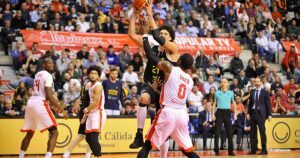 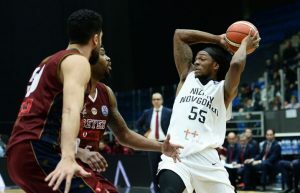 Bologna overcame the eight-point deficit from Game 1 against Nanterre and advanced to the Basketball Champions League Final Four. 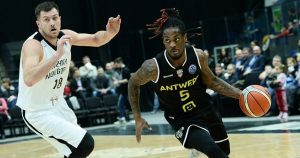 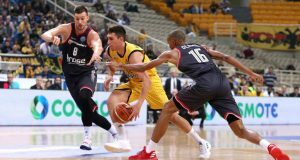 The Basketball Champions League Final Four is within reach and eight teams have a chance to make history. 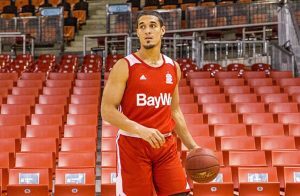 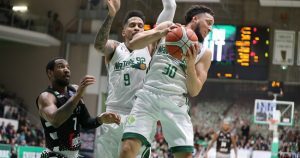 With Dominic Waters sidelined, Nanterre 92 signed Nick Johnson. 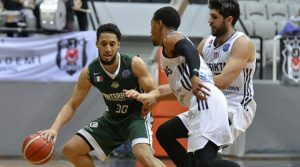 For the first time, eight different nations are represented in the Basketball Champions League quarterfinals.